As a recognized association for presenting high quality gamut of Optical Sunglasses Frames, we have gained faith and trust of our customers. 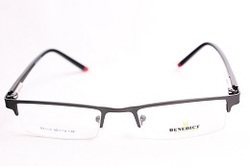 These frames are manufactured at our huge manufacturing unit, using modern techniques and machines. Made by using premium quality materials and metals, these frames are highly appreciated for their unique styles and supreme designs. 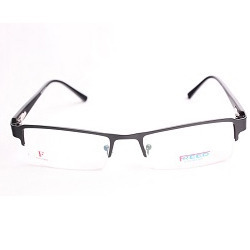 Available in varied designs and patterns, these frames are provided at reasonable rates. 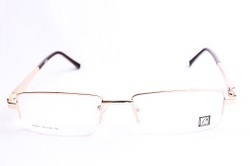 Looking for Half Rim Eyeglass Frames ?